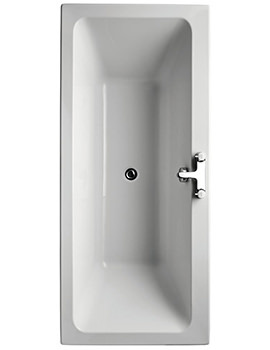 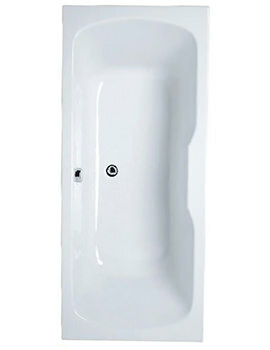 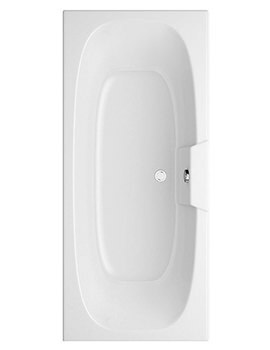 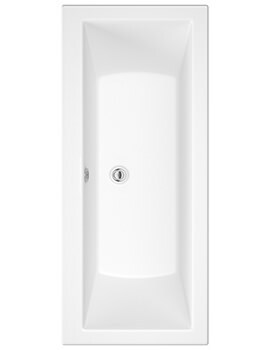 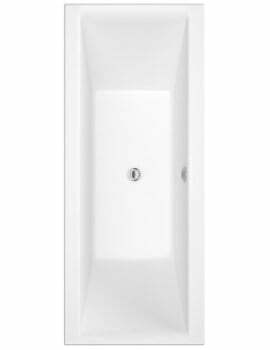 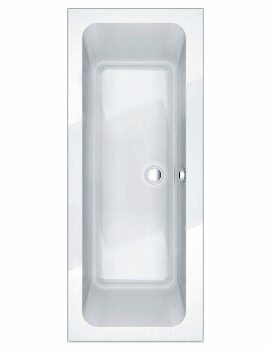 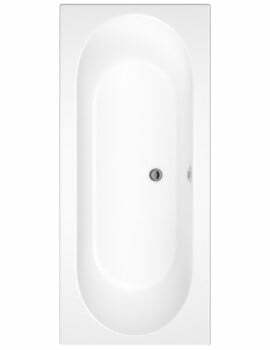 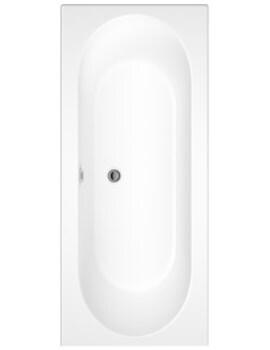 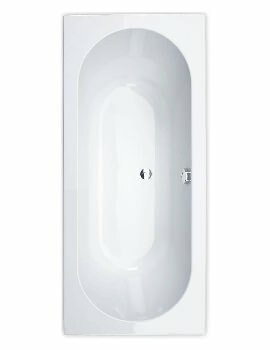 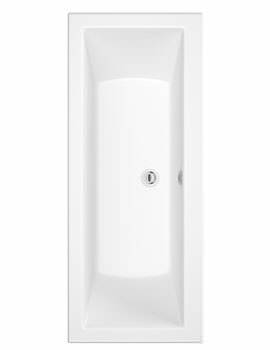 Double Ended baths can add an unexpected dash of beauty to your bathroom, be it straight or curved. 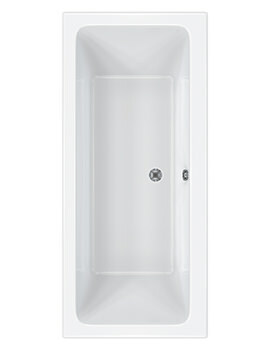 Below we have showcased a series of products that vary in size and shape. 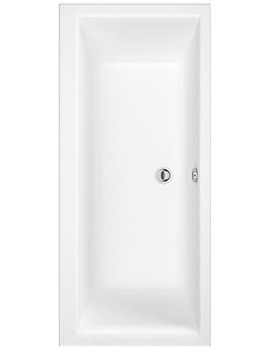 Suited to any bathroom theme, we have a variety for you to choose from. 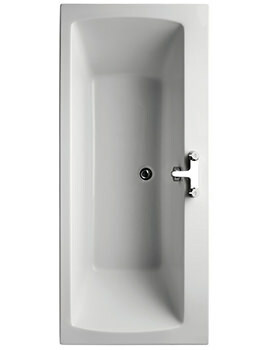 Offering both form & function, these can indulge your senses every day.